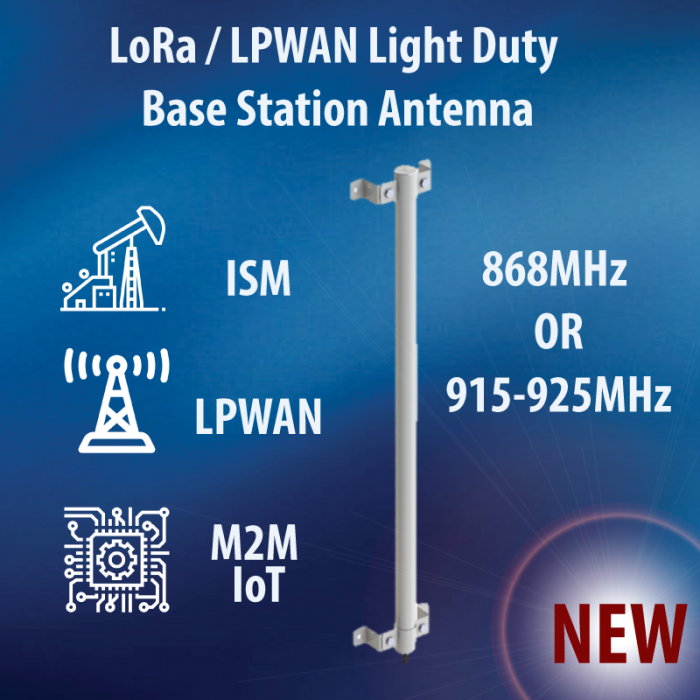 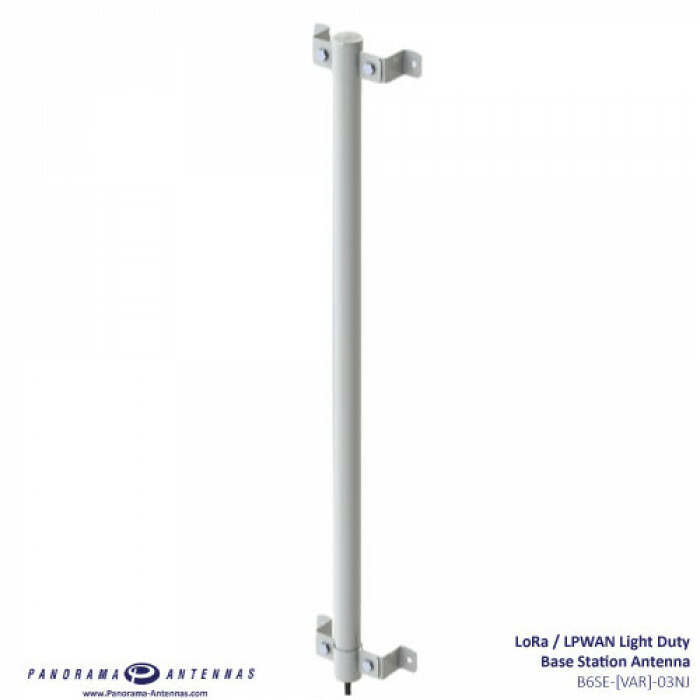 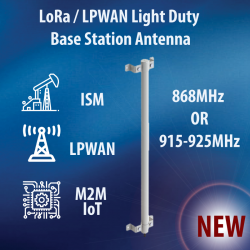 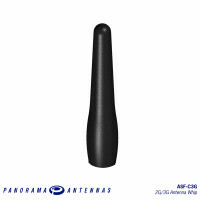 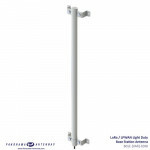 The B6SE-[VAR]-03NJ Light Duty Base Station Antenna offers high gain Omni-directional performance for either the 868MHz or 915MHz frequency bands. 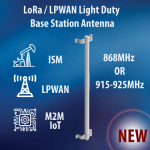 The design ensures a high first-time connection rate and an ongoing, robust communications link even in many low coverage areas. 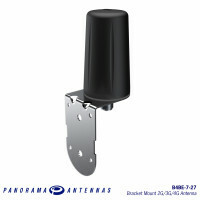 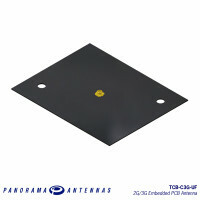 The antenna has an N Female connector and installed using the supplied wall mount brackets.